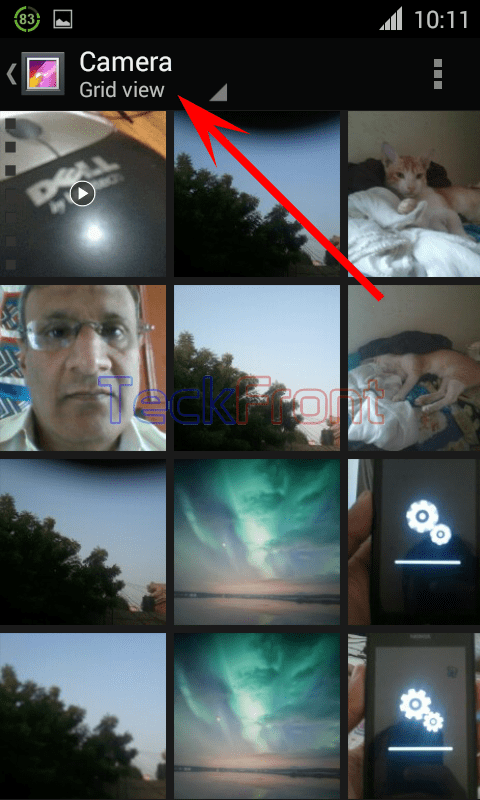 How to See Pictures in Filmstrip View in Gallery of Android 4.4.x KitKat Device? The best past time for the lovers of snap shot by camera is to see the results of its camera snaps and/or other pictures stored in the phone camera. 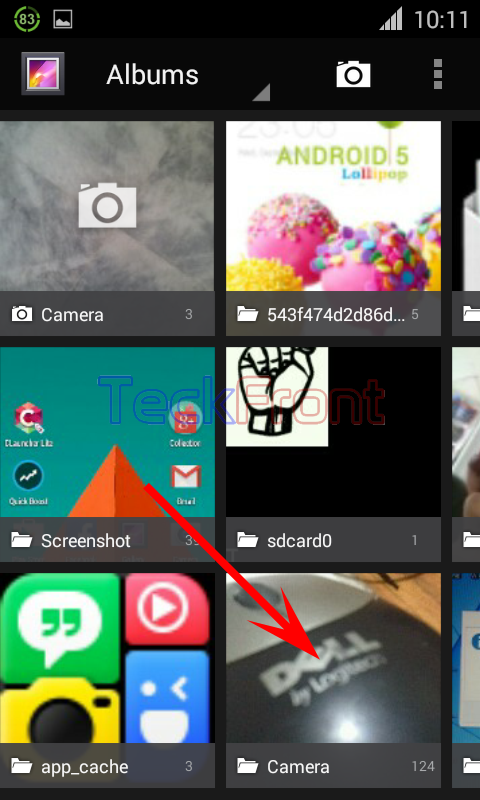 Pictures / videos / snaps / screenshots are stored in the phone camera in albums and are arranged in grid view. Whenever you see the snaps stored in your phone camera, you feel need to see the snaps/pictures like a filmstrip view. Filmstrip view presents a better view of the pictures where you may swipe right / left with just a touch of finger. 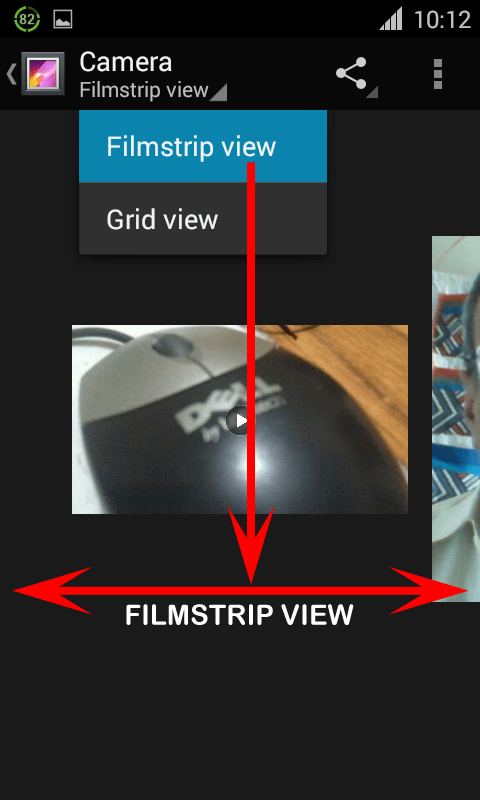 To convert the grid view into the filmstrip view is easier. You may do it with just a few taps if the instruction are followed. 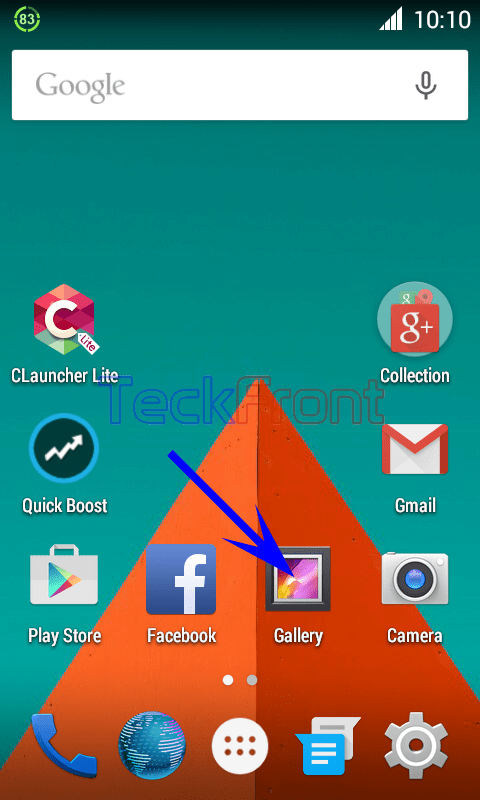 1: Tap the ‘Gallery’ app on Home screen of your Android 4.4.x KitKat device. 2: At the ‘Gallery’ screen, select the album, the pictures in which you want to convert to the filmstrip view, and tap it. 3: You may see the name of the album selected, at the top of the screen under the status bar. Immediately below the name of the album, see the ‘Grid view’ is selected by default. 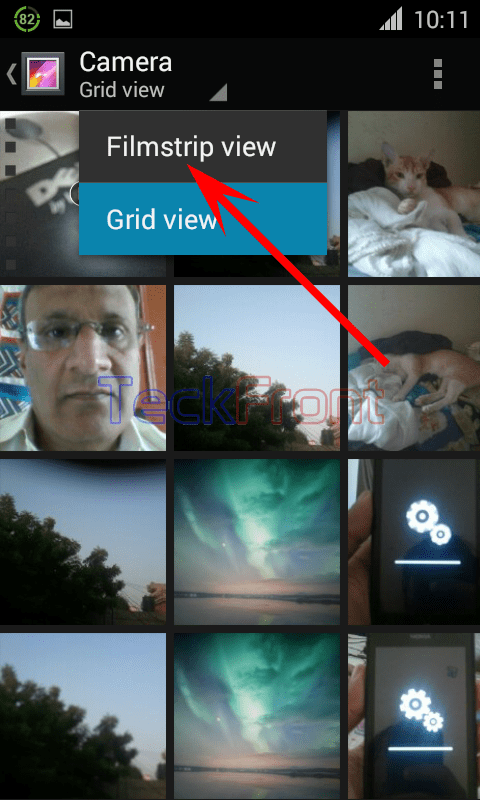 4: Tapping the ‘Grid view’ will open up a popup menu where you will find two items: ‘Filmstrip view’ and ‘Grid view’. Sky Blue color of the ‘Grid view’ in popup shows that it is selected and active, currently. 5: Tap ‘Filmstrip view’ in the popup menu. See the color of the ‘Filmstrip view’ in the popup menu is changed to Sky Blue, indicating that the ‘Filmstrip view’ is set now. 6: After few moments, all the pictures/videos/snaps/screenshots will be arranged in the ‘Filmstrip view’. 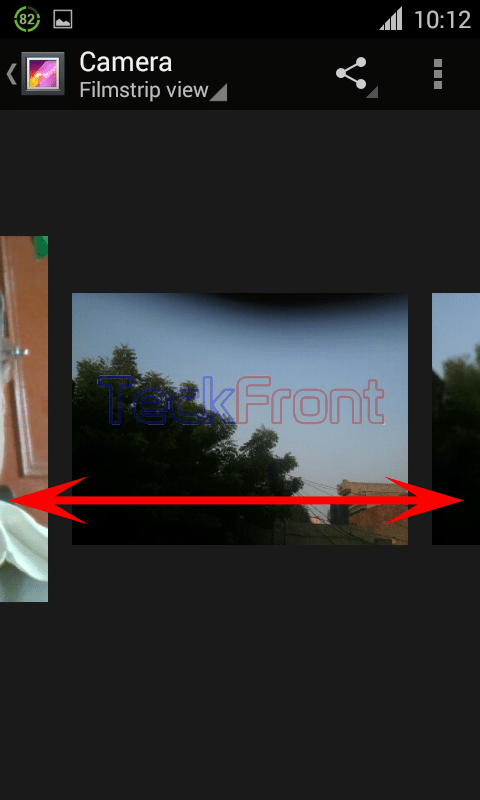 Now, you may now enjoy by swiping the pictures to right or left with just a simple touch of finger. That’s all!